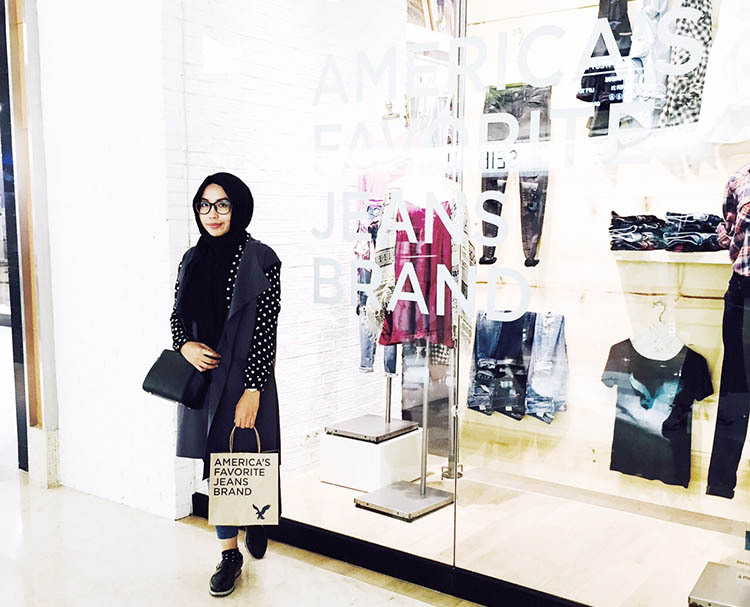 I was invited to the grand opening of American Eagle Outfitters at Grand Indonesia Mall. 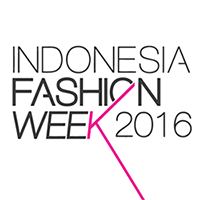 I was invited to the event as the representative of Clozette Indonesia ambassador. Some of you might not know what Clozette is. 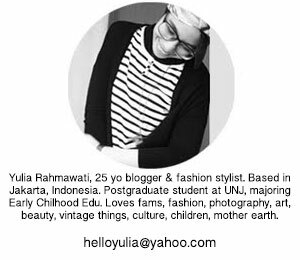 Well, I'll make another blog post about it and my story as the ambassador of Clozette Indonesia. 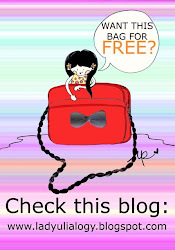 Clozette is a community website for girls to share everything mostly about fashion and beauty. 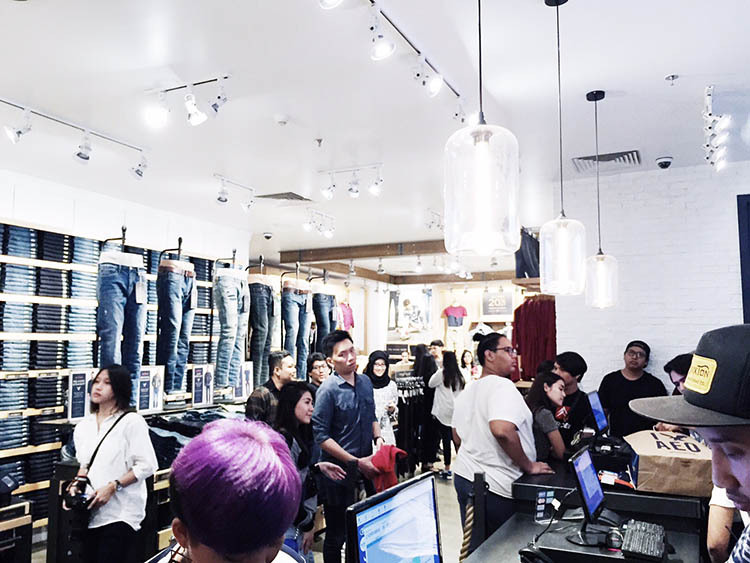 The grand opening of American Eagle Outfitters at Grand Indonesia celebrated by so many Jakarta youngster. 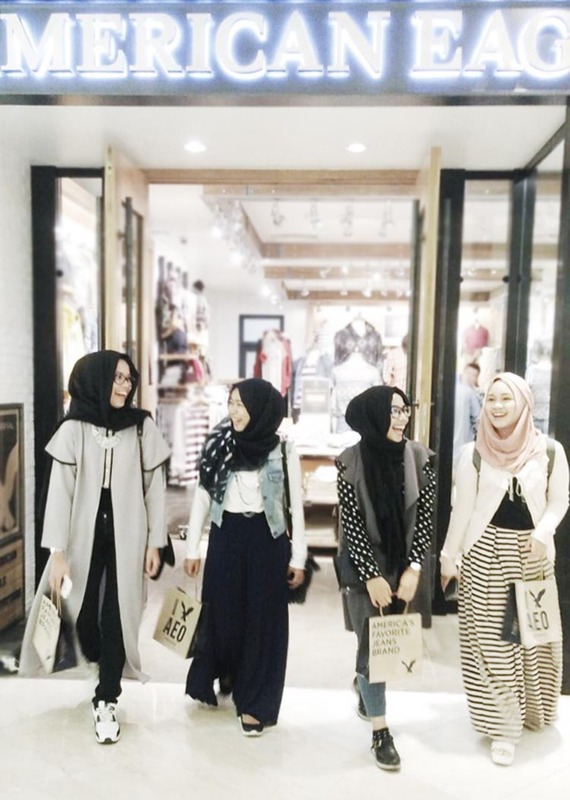 I've got so much fun at American Eagle Outfitters grand Indonesia store opening with my Clozette Indonesia fellas. There are a lot of clothes that is perfect for casual daily look. 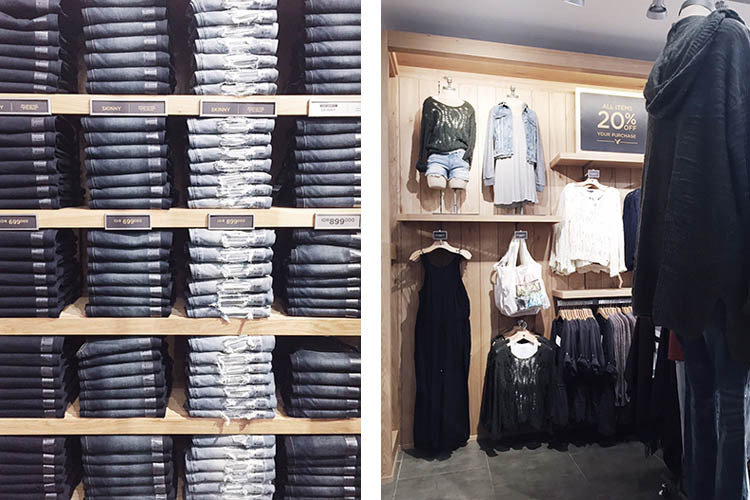 Especially the jeans made in American Eagle Outfitters which is definitely a favorite. 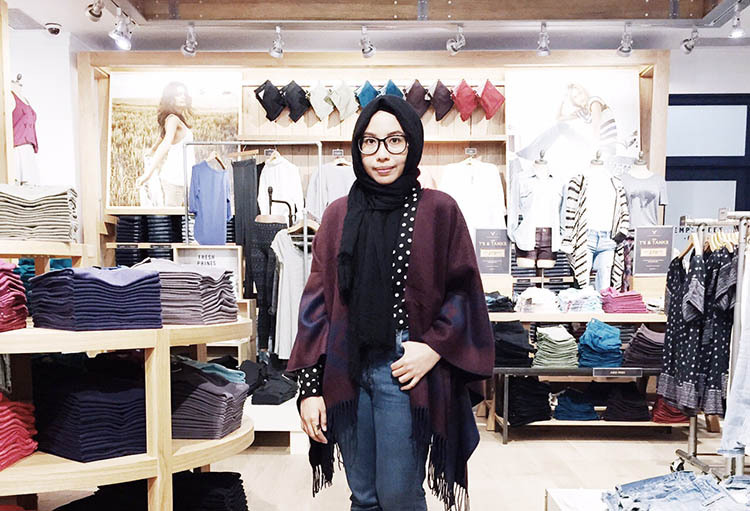 Besides jeans there are also chambray shirts, graphic tee-shirts, jackets, sweater, and all casual items with high quality materials available at the store.And as the ambassador of Clozette Indonesia, I can buy my favorite item at the store for free. Yeaaaay. Alhamdulillah. Stay tuned, I'll share about it at another blog post. 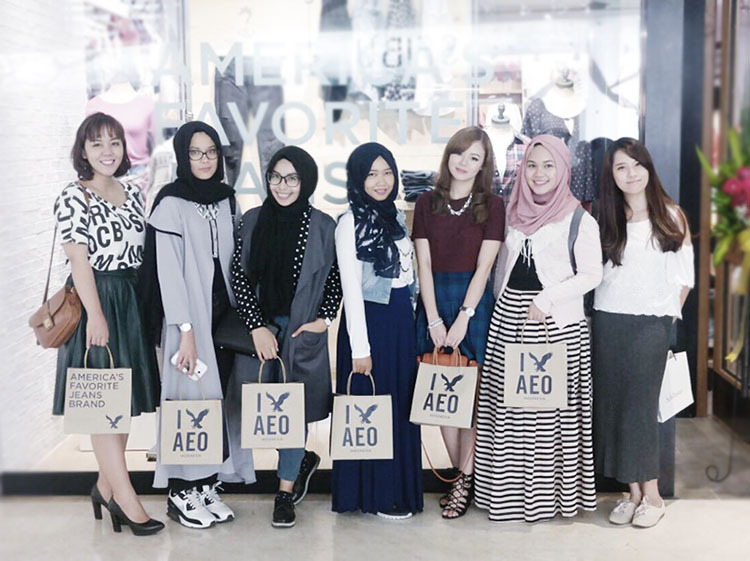 Thank you so much American Eagle Outfitters Grand Indonesia and Clozette Indonesia. I felt so happy. 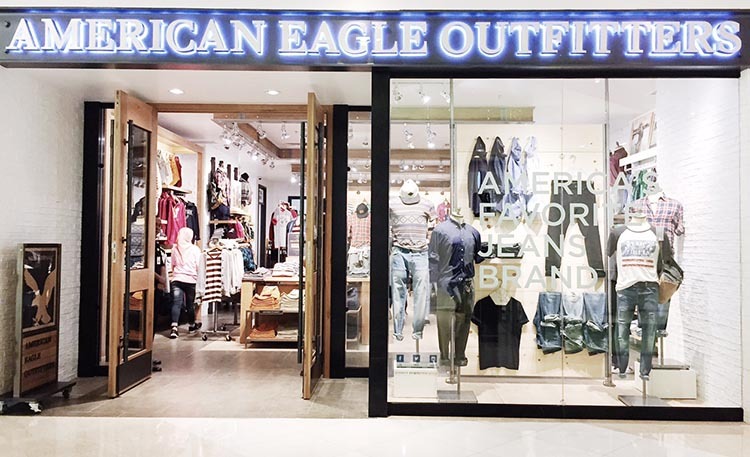 I'm waiting for another grand opening invitation from American Eagle Outfitters Indonesia. 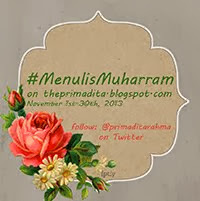 Once again, CONGRATULATION!! Ha! American Eagle :). 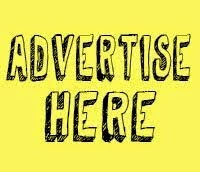 That's the brand I'm wearing right now. is this store only in Jakarta?